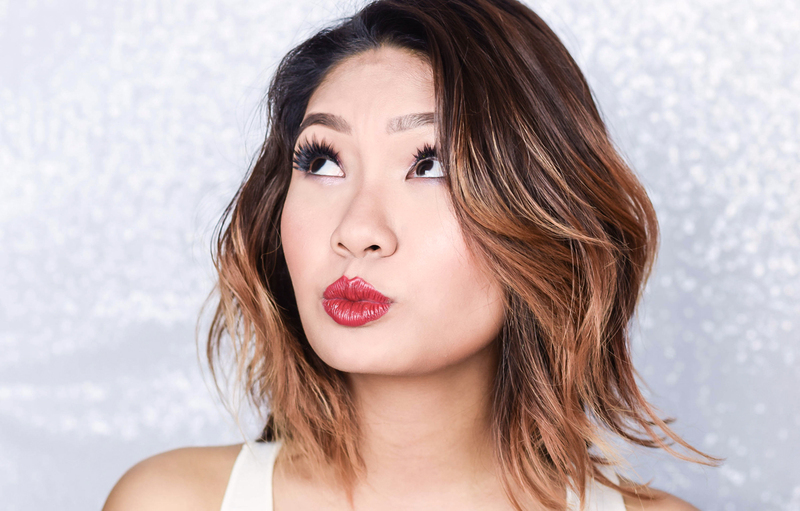 With over 100 years of experience in the global hair care industry and its consumer products garnering an increasingly strong presence in the Malaysian market, it comes to no surprise that Schwarzkopf Professional is a brand that is loved by many. Ever heard of a virtual mobile app that will be able to challenge the misconceptions of achieving a GUINNESS WORLD RECORDS™ in Speed Dating? 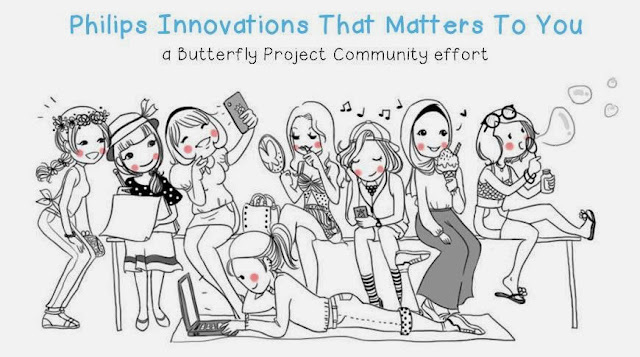 The Butterfly Project; Santa Hermo : Hear My Wish! Dear boys and girls, what would you like Santa to bring for you for Christmas this year? 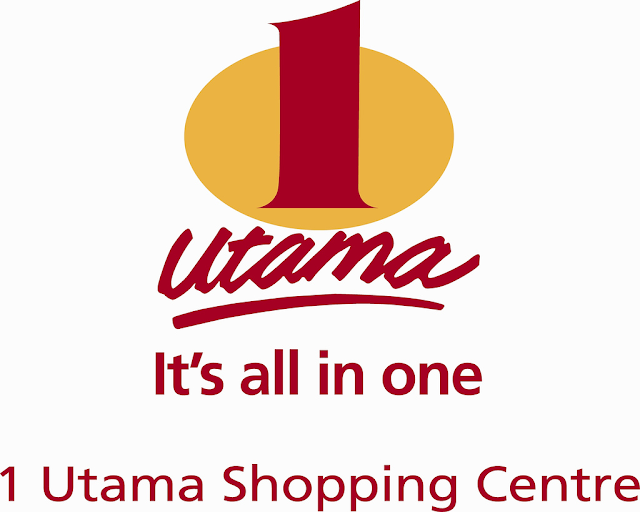 Don't you think it's a typical Malaysian thing that when asked "Where do you want to go for lunch/dinner/etc? ", there is always that generic reply of "I'm fine with anything - you pick." Special Edition bags are a concept from the Bag of Love that validates up to 5 Full Sized products from great luxury brands. This is usually limited to 30-35 pieces and only comes at a fraction of its retail price. 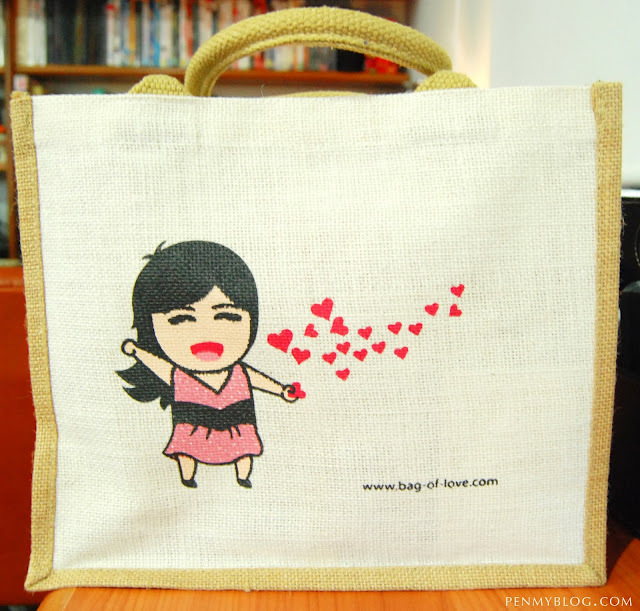 With regards to Bag of Love, this is their 2nd Special Edition Bag to hit the online market and is the most expensive one to date. With the notion of only 30 slots of limited availability, its time for our review of the 2nd "Special Edition" bag from our beloved Bag of Love. 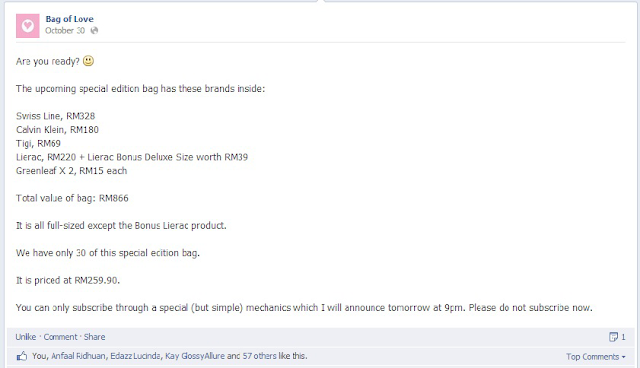 Priced at RM259.90, the second Special Edition pack originally retails at a hefty sum of RM866 per bag. Placed in an sturdy, eco-friendly jute tote , these 6 full sized products (along with 1 Lierac deluxe size) fits accordingly to its luxury subscription and has only 30 kits that are available for purchase. I was fortunate enough to manage to receive one of the special edition bags although going through the process in the car was not that easy to manage, but all in all it was pretty satisfying moment on my end when I managed to get one in hand. As you can see, there are about 7 products in the bag totaling up to the RM866 retail price range, however with regards to the full sized products we are only counting them as 6 units as the Lierac Sensory Water Gel comes in a bonus deluxe size. 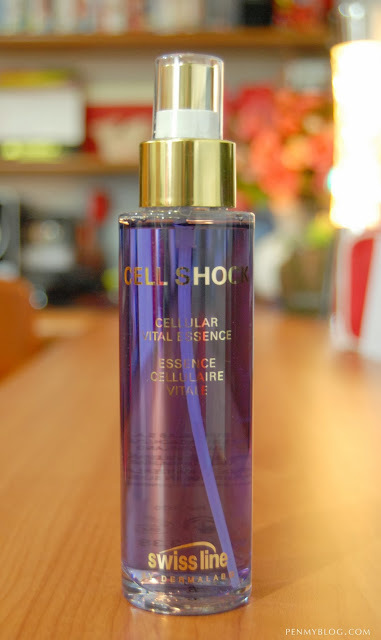 The first product I took out was 100ml Swiss Line's Cell Shock Cellular Vital Essence. 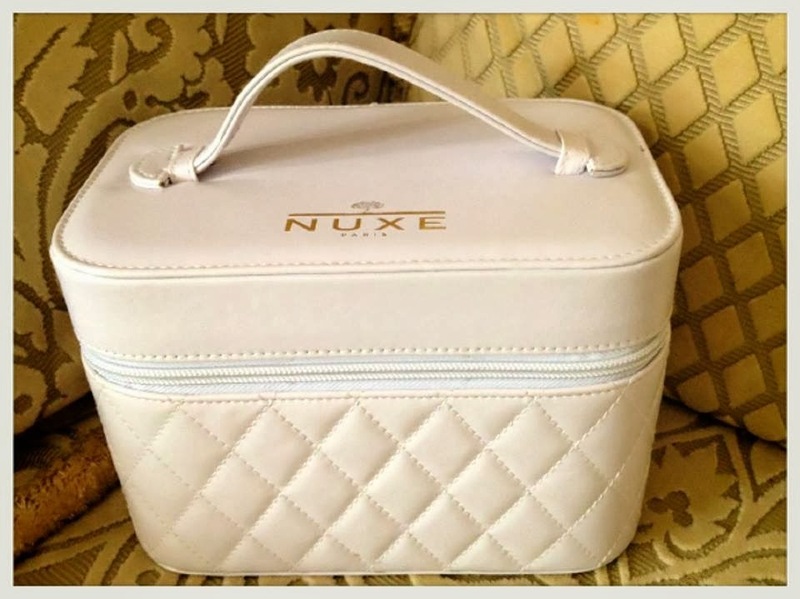 Retailing at a whopping RM328, this product is by far the most expensive item in Bag of Love's Special Edition bag yet. Proven to inhibit the formation of up to 98% of sunburn cells, yet containing no SPF, this “serum-mist” stimulates the cellular defenses against UV-induced aging and brightens and refines the skin. It is designed to be used as an energy booster, but it can be used as a makeup primer. 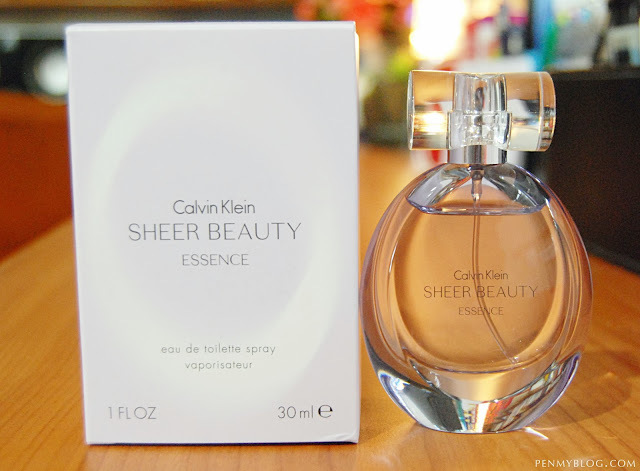 This Calvin Klein Sheer Beauty Essence EDT spray comes in a travel friendly 30ml bottle and retails at RM180. 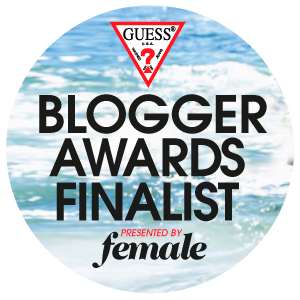 As mentioned on Facebook, Pen My Blog will be hosting a giveaway for all you beauty lovers to participate! 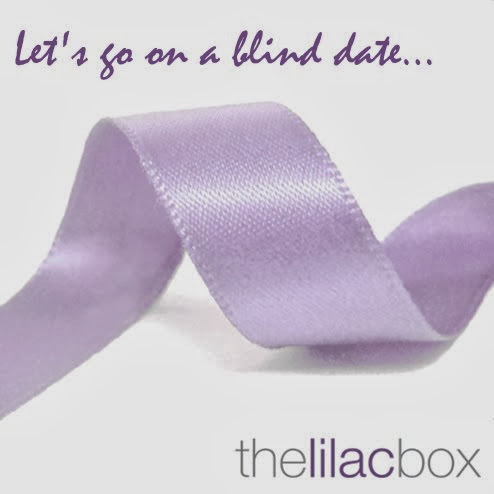 So I understand that it has been a while since I did my last beauty box review, so let's kick-start this Tuesday by covering the Lilac Box Men's Edition. As all of us know, we girls pride ourselves on our cleansing and facial routine, but sometimes you have to ask - do our men do the same thing? I have always been a big fan of Maybelline products; whether it was their lipsticks or lipgloss range, makeup removers, blush, mascara or foundation coverage. 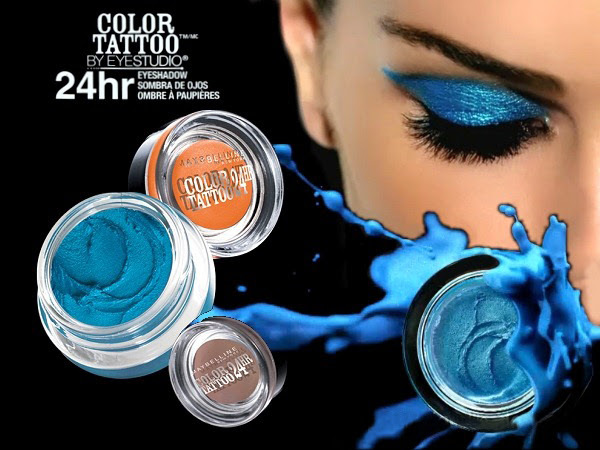 So when I heard that Maybelline launched a cream shadow for their Spring Collection called the 24 hour Color Tattoo by EyeStudio back in 2012, I was ecstatic. Are you always cracking your head over what to get your loved ones for Christmas? Well it is time for you to sit back and relax as you tick away this worry off your Christmas list because a beautiful array of Holiday Season Sets by Benefit Cosmetics are coming your way. 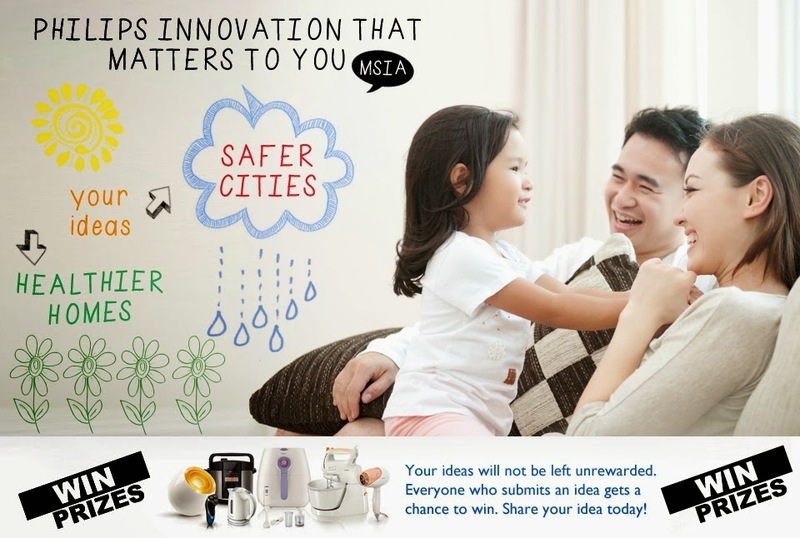 So let's get started by going through one of their main product highlights. 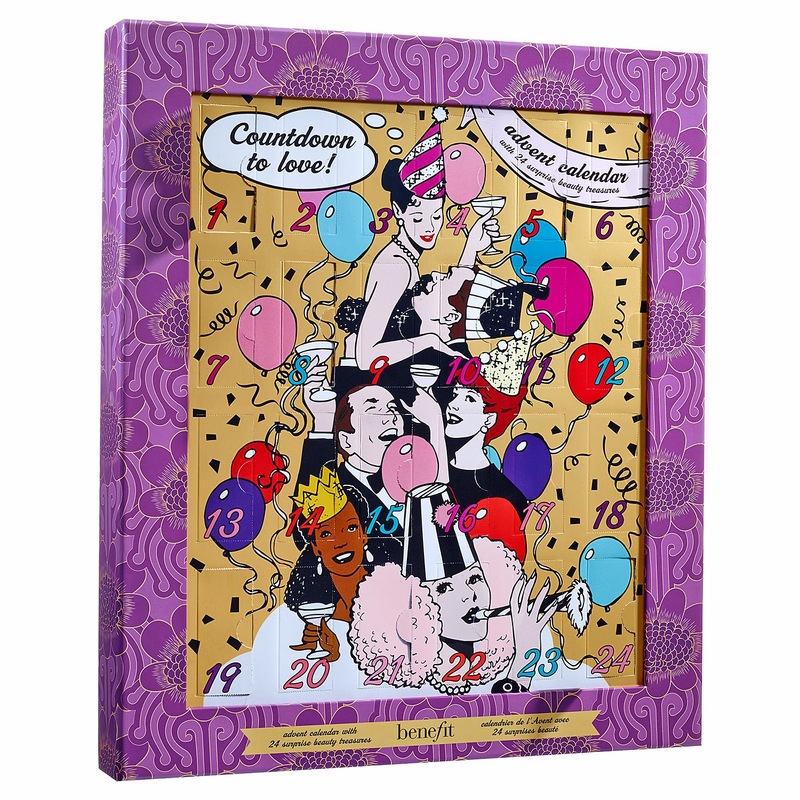 Having recently launched their Holiday Collection for the year 2013, Benefit Cosmetics have begun celebrating the coming New Year in full swing by introducing their latest addition; 'Countdown To Love" Advent Calender 2013. When I first heard of contact lenses that could make your eyes look bigger, the first thought that popped into my mind was that the doll look was coming back into fashion. Our love for our country goes without saying. We enjoy the ethnic food, experiencing our diverse cultures and we love being in the warm company of good family and friends. 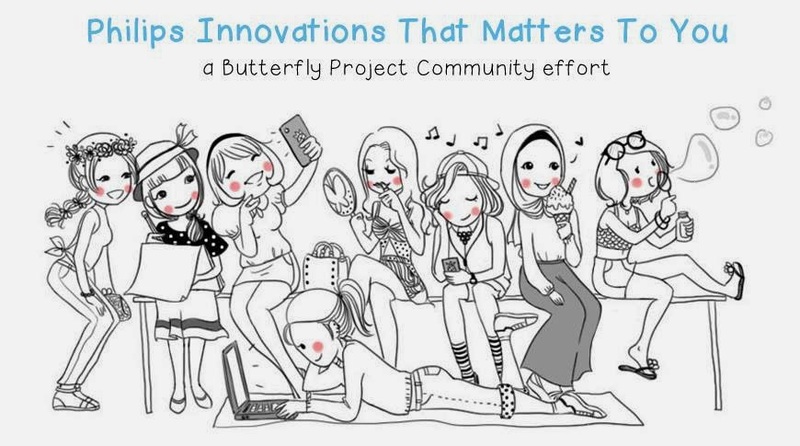 In conjunction with The Butterfly Project, Philips Malaysia is now enriching that grounded aspect by launching a competition on innovations and ideas that matter to you that allows to boost safer cities and healthier homes for the community. Now I know for a fact that a lot of you readers have heard this simple phrase: "An Apple A Day, Keeps The Doctor Away." My parents often said this to me back in primary school days with the good intention of my well-being purposes (though I personally feel that it was just to get me to eat my veggies and fruits) but now I realize that because of it, I am in good health, active and above all a nutty nutritional enthusiast.